Phnom Penh, Cambodia, February 6, 2019 – The Pioneer Facility, a fund managed by Nexus for Development, has signed a new deal to provide debt funding to Khmer Water Supply Holding (KWSH), a social enterprise that greatly increases access to clean, piped water for Cambodia’s rural population. 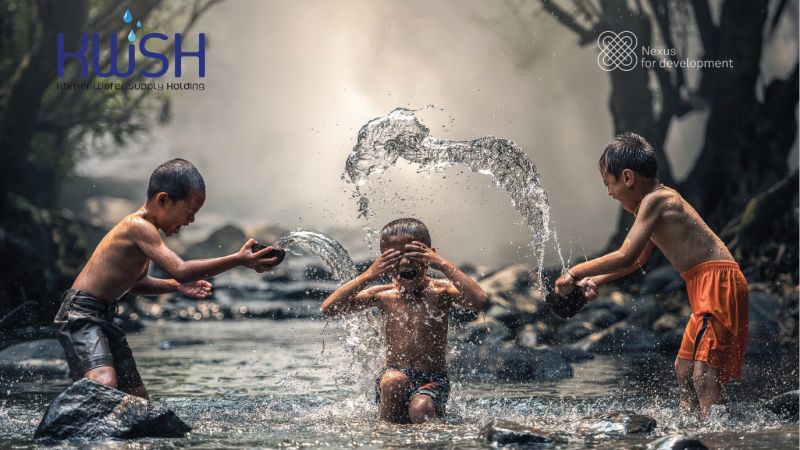 KWSH is working toward the consolidation of the fragmented piped water sector of Cambodia by acquiring, standardizing, and expanding small-scale piped water stations throughout the country. Nexus’s decision to invest is driven by KWSH’s track record in delivering piped water to rural Cambodia, where only 8.5% of households are connected to piped water. The company has already connected over 13,000 households to piped water and has a long-term plan to provide clean water to over 60,000 households and 300,000 individuals. The Pioneer Facility is working with KWSH to directly finance the acquisition of two additional piped water stations with a combined connectivity potential of approximately 12,500 households. In combination with the acquisition, the funds will be used to construct water treatment plants, hire staff, purchase new water sources, and purchase and install equipment such as pipelines to the households. The aim of the Pioneer Facility is to provide affordable debt capital to help scale-up the operations of impactful, commercially-viable enterprises. The fund specifically provides uncollateralized debt, which can be used for either working capital or capex to enterprises developing and implementing sustainable energy, clean water, and sanitation solutions for low-income populations in Southeast Asia. Nexus for Development works as a hub for resource connectivity, bridging funding and technical gaps for social enterprises, small and medium-sized enterprises (SMEs) and NGOs working to deliver clean energy, clean water and sanitation solutions. Nexus partners with impact investors, funding agencies, and corporations to manage specialized funds and support development projects access to finance.